Code128, EAN-13, EAN-8, Code39, UPC-A, UPC-E,Codebar, I nterleaved 2 of 5, China post 25, ISBN/ISSN, Code93, UCC/EAN-128, GS1 Databar, HIBC etc. Fully support NFC. 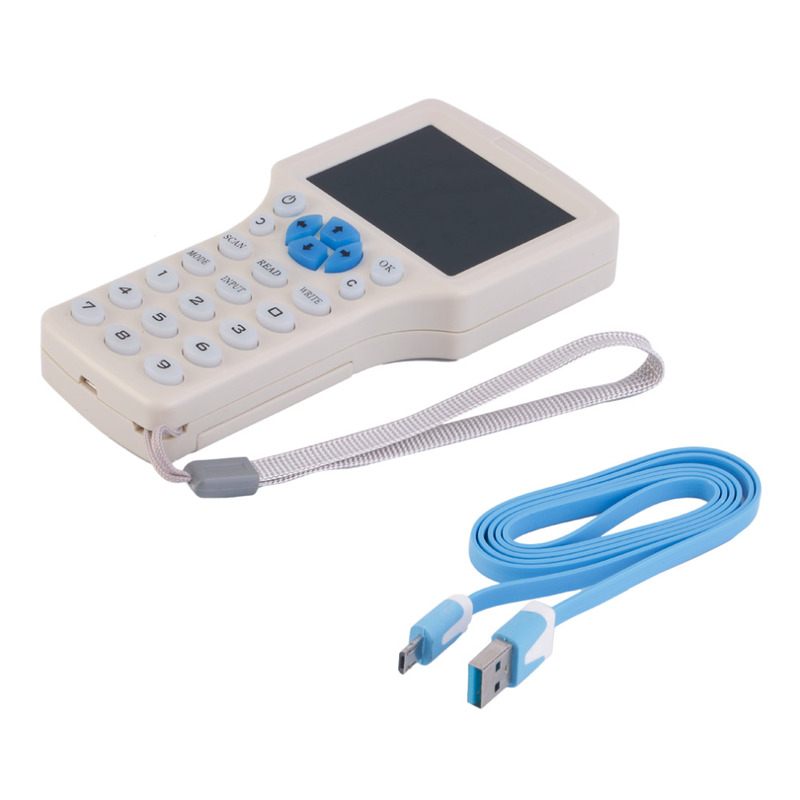 Support 14443A/B、15693 Protocol, Reading Distance 2cm~5cm, reading position, battery cover.